heard by local and national policy makers. our policy papers giving an effective voice to enterprise. over 150,000 visitors to the area each year. the annual Docklands Business Awards. Sold out weeks in advance each year. our three annual networking events. 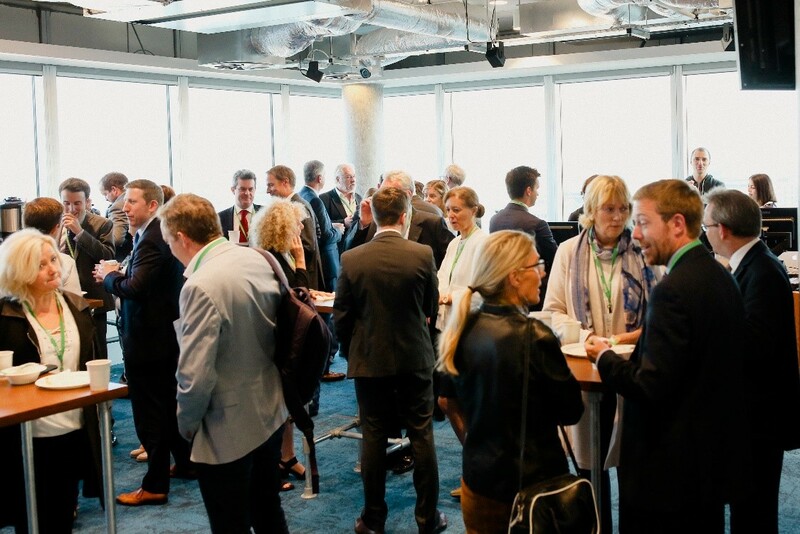 representing over 35,000 employees, the DBF is a key stakeholder in the Docklands’ area.